Everything you need to keep your fleet afloat at the click of a button! VESPOLI will be closed FRIDAY, APRIL 19th, for EASTER Weekend. Snap-In fin requires NO tools or Sealant. Very secure fit. Full span steering for smooth QUICK turns! Break away tab. Minimize damage to hull caused by fin striking debris or dock. 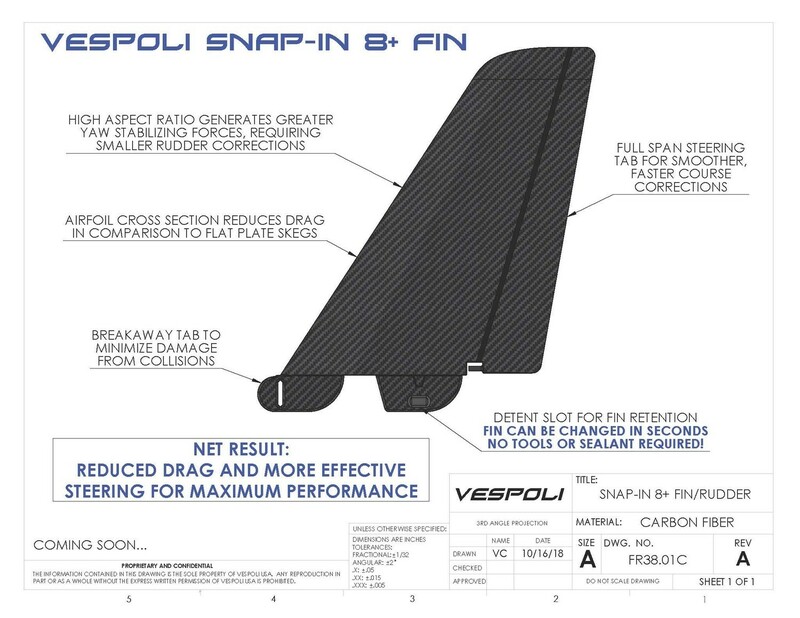 Airfoil cross section reduces drag in comparison to flat plate fins. Thank you again for being part of Team Vespoli USA Inc., an Employee Owned Company. 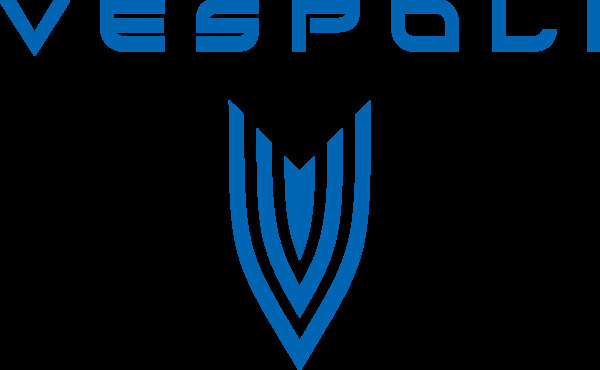 Vespoli USA is an employee owned company (ESOP). Founded by Mike Vespoli in 1980 to custom manufacture and sell the worlds best racing shell. All shells are made in the USA, many to the customer's specification. In addition to manufacturing, Vespoli provides parts and repair services. Shopping at the Vespoli Online Store saves you time and money. Prices are 10% lower than phone-in, mail, or fax orders. Orders placed by 11:00am are guaranteed to ship the same day, only if items are in stock. Orders placed after 11:00am will ship the following business day. Get your parts & accessories here or from our sales representatives located throughout the continental United States.